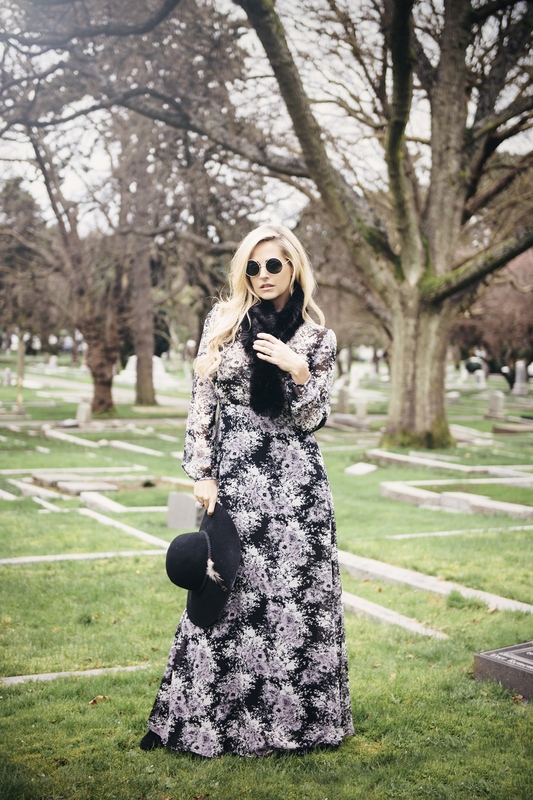 When I started this blog I truly did not realize how intimidating it would be to put myself out there, the pressure I put on myself and the comparisons I was inadvertently doing every time I sat down to write. 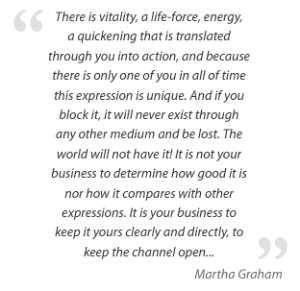 I recently heard a quote that truly resonated with me, it is by Martha Graham, scroll to bottom to hear the whole quote, it really is worth a listen. Today the grey clouds were looming over, the air thick and still, as if the wind was waiting to attack! 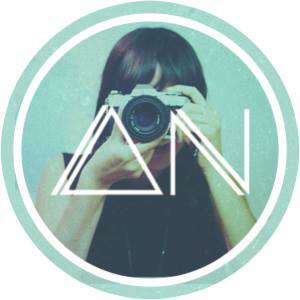 Which is why my shining light Aimee, from Amee Nijjar Photography was a breath of fresh air. 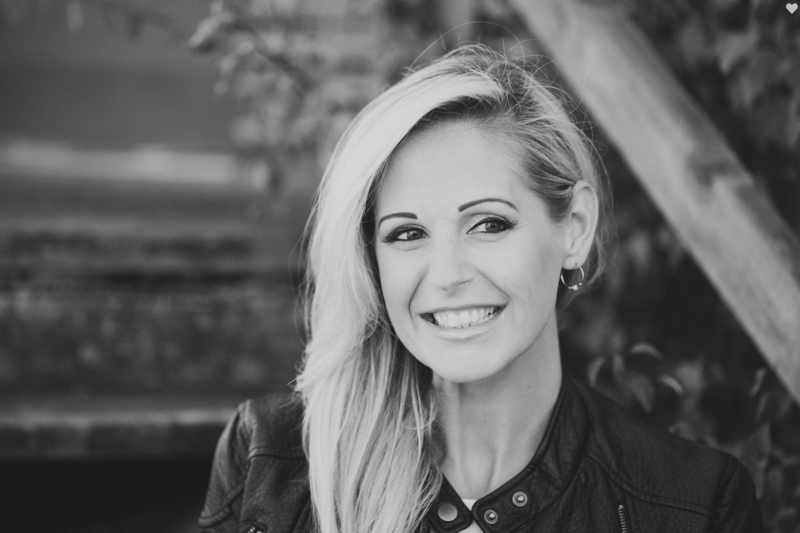 Apart from the fact that this fantastic young lady built the site you are currently looking at, she has a talented eye, an ability to capture a moment, to choose the right angles, and first and far most make you feel confident and beautiful under the judging lens of the camera. 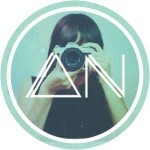 Thank you Aimee! 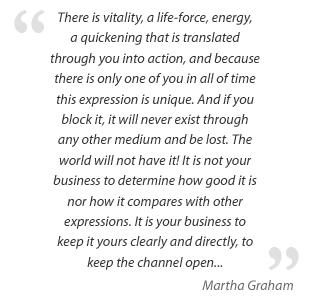 If you are interested here is the complete quote by Martha Graham I promised, you may need to listen to it a few times but it is worth it!